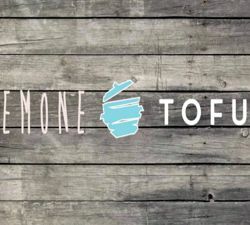 Malden welcomes Emone Tofu to 184 Salem Street. The restaurant features authentic Korean fare, and offers a large variety of soups, barbeque, vegetarian dishes and Korean favorite “Bibimbap.” Owners Giok Lee and June Kim who were longtime friends before becoming business partners, sought the perfect location for nearly a year before deciding on their current site. Currently they are operating with a full staff and look very forward to serving the Malden community! For more information, including hours of operation, please call 781-605-2766.